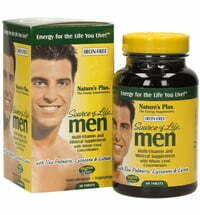 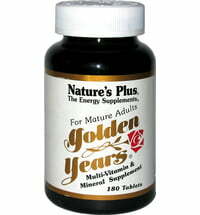 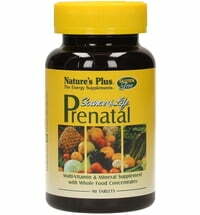 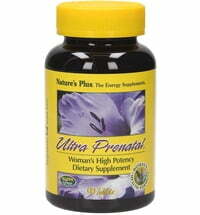 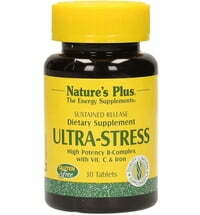 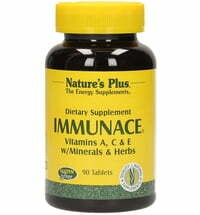 A multivitamin especially for women! 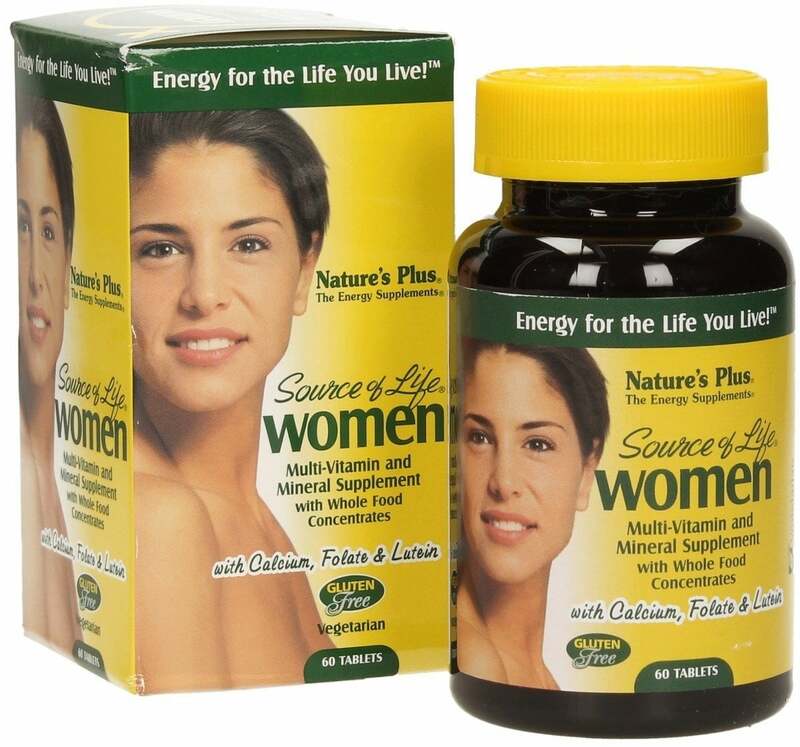 Source of Life® Women is specially formulated to the needs of the female body. 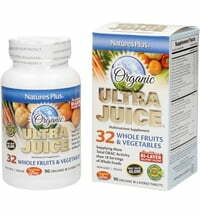 Women's of Source of Life is a comprehensive vitamin and mineral multivitamin for women. 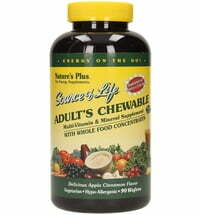 In addition, it contains soy isoflavones and Fem-Effect, a herbal complex of chaste berry, damiana, dong quai and black cohosh, and herbal antioxidants, bioflavonoids and enzymes and lutein.